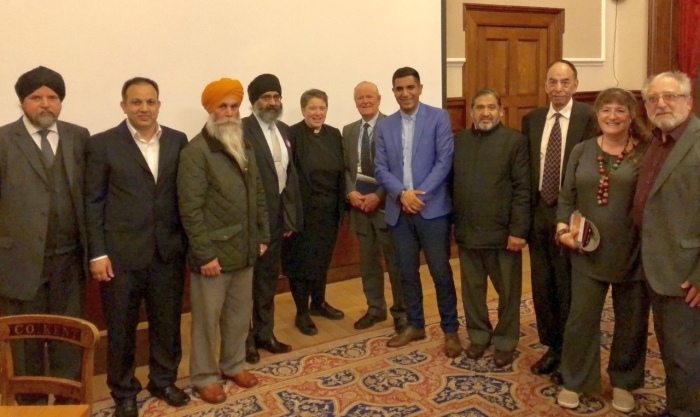 Kent Equality Cohesion Council and Kent County Council worked in partnership to bring faith groups and partners together to mark National Inter Faith Week. 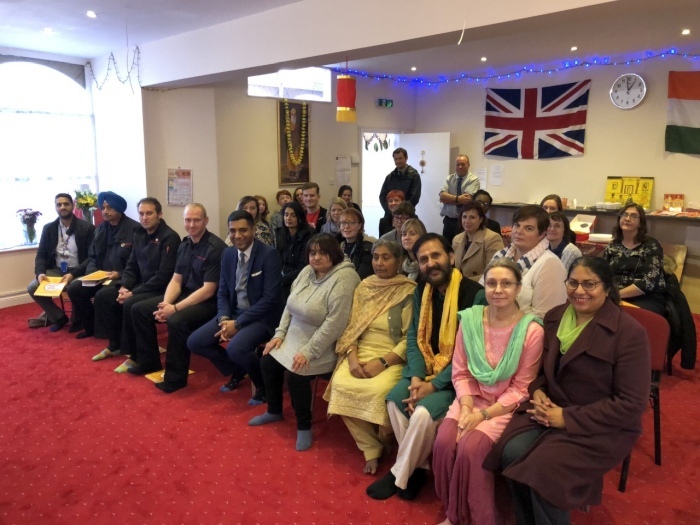 20 representatives from partner agencies including Kent Police, Kent Fire and Rescue Service, Victim Support, NHS and the Heart of Kent Hospice attended both the Gravesham Guru Nanak Darbar Gurdwara and the Gravesend Hindu Mandir (Temple) to learn more about the Sikh and Hindu faiths and practices. This was part of the Diverse Open Doors week where places of worship around Kent opened their doors to visitors from different faiths. This was followed by an Inter Faith event hosted at County Hall in Maidstone which was attended by around 60 people. 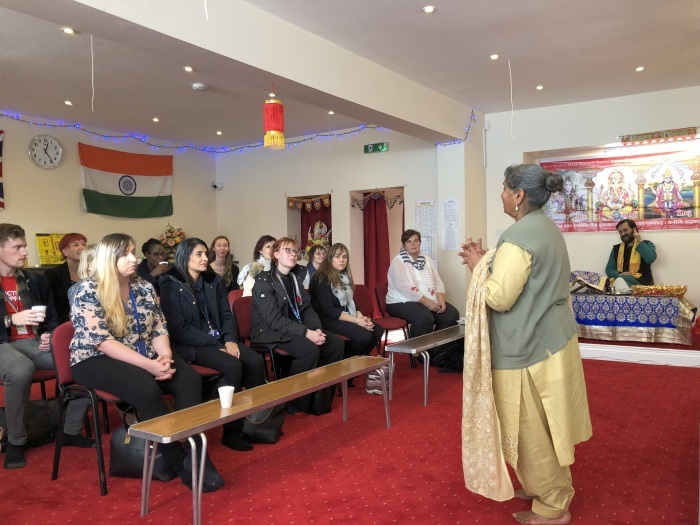 The event was addressed by Gurvinder Sandher from Kent Equality Cohesion Council, Cllr Michael Hill from Kent County Council and Jatinder Birdi the Co-Chair of the Inter Faith Network for the UK. 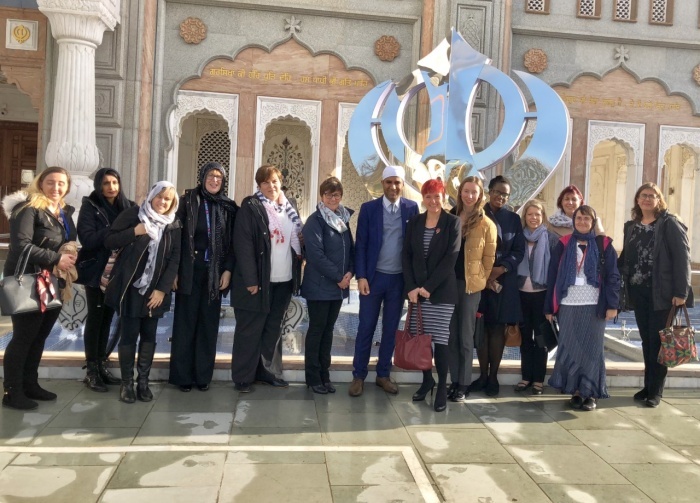 Their then followed a round table exercise where representatives from the Christian, Sikh, Hindu, Muslim, Baha’i and Jewish faiths talked about the tenets of their religion and delegates went from table to table to learn more and ask questions. News coverage for St Georges Day Celebrations Click Here.